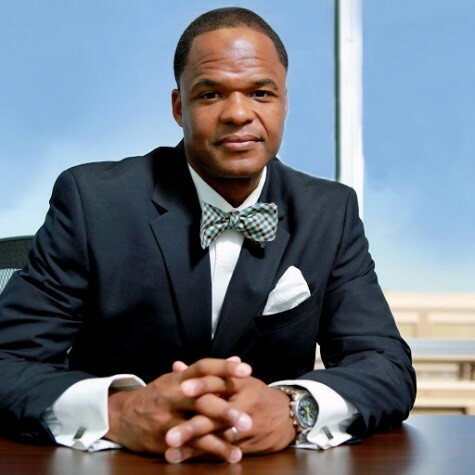 Kenric Lanier is the principal at The Law Office of Ken Lanier LLC. In Decatur, GA. The firm specializes in personal injury cases, primarily from car and trucking accidents, but also handles other types of tort cases as well. Mr. Lanier graduated from Jackson State University in 1999, where he was a varsity football player, model, and broadcast journalism major in the Mass Communications Department. Ken graduated from Atlanta’s John Marshall Law School in 2013, during this time he was involved in many legal clubs, activities and internships. Additionally, he had the honor of being selected for an externship with the Superior Court of DeKalb County for the Honorable Judge Mark Anthony Scott. Currently, Mr. Lanier is a member of the State Bar of Georgia, Georgia Trial Lawyers Association, National Bar Association, Gate City Bar Association, DeKalb Lawyers Association, and the Atlanta Bar Association. He is admitted to practice in the Northern District Federal Court, Georgia Court of Appeals, and Supreme Court of Georgia. Mr. Lanier holds the distinction of being one of the Top 100 Lawyers nationally by The National Black Lawyers Organization. In his spare time, he enjoys volunteering with youth sports, mentoring at risk youth, and working in the community to make a difference. He is a member of the Omega Psi Phi fraternity and enjoys reading, chess, golfing, and worshipping with his family at the Elizabeth Baptist Church.